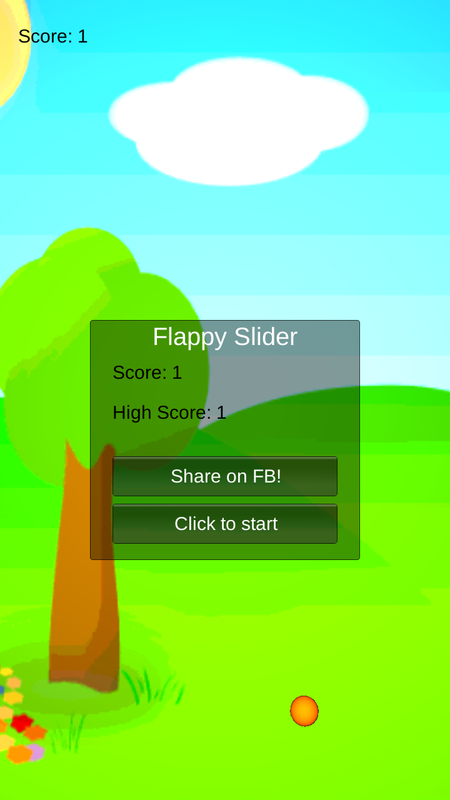 Flappy slider is a simple “Flappy Bird” type game where you drag the ball around and make it through the falling pipes. Each pipe you pass you gain a point. 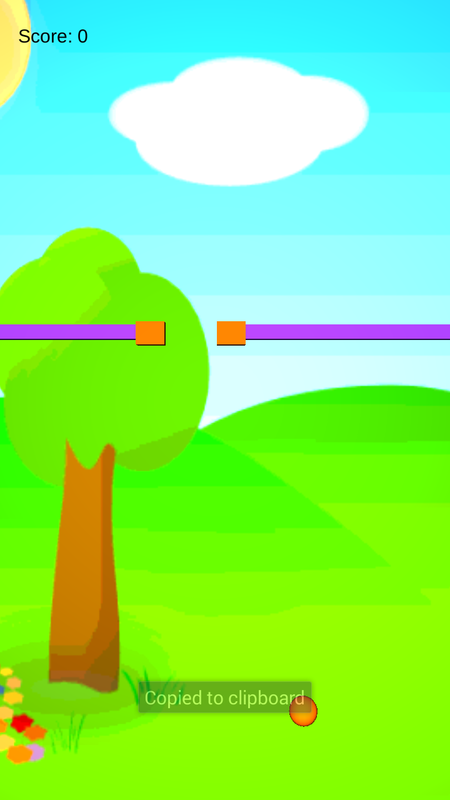 As your score gets higher the pipes fall faster. I have integrated the game with Facebook to allow you to post your high score and challenge your friends. 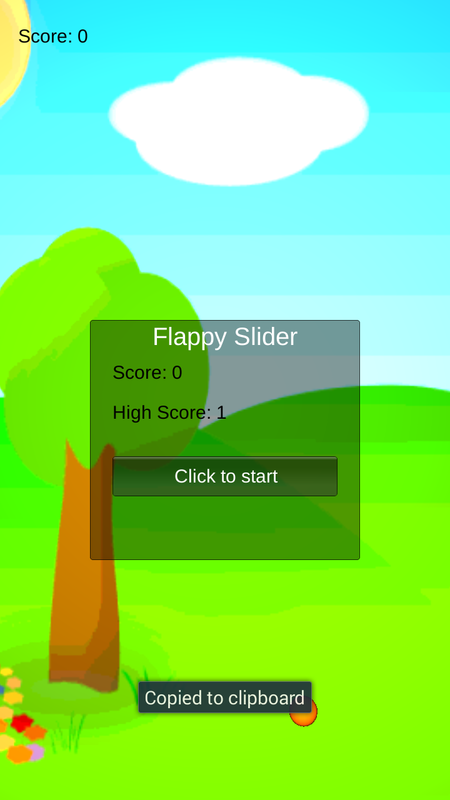 I build the game using Unity and published it for all Android devices. I am currently working on publishing it for all Apple devices (stay tuned for when). 3 Pings/Trackbacks for "Flappy Slider"
Every as soon as in a when we choose blogs that we study. Listed beneath are the latest internet sites that we choose….